Besties Mashonda and Alicia Keys were thick as thieves in New York during an exhibition yesterday. The two frequently go on holiday together, and have attended the same parties in tow. Now in case you've been hiding under a rock, Mashonda once called AK a "homewrecker" for ruining her marriage to Swizz Beatz. That same man is now married to AK. However, these two have been on friendly terms for years. I find their relationship very odd. 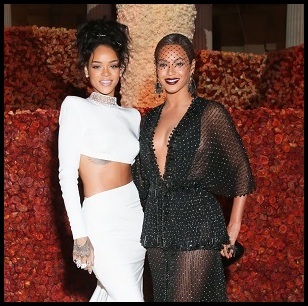 Next thing you know, Beyoncé will be seen having tea and crumpets with Becky/Rachel Roy. Unless AK is paying all her bills (mortgage included), I'm not understanding their close-knit union at all. 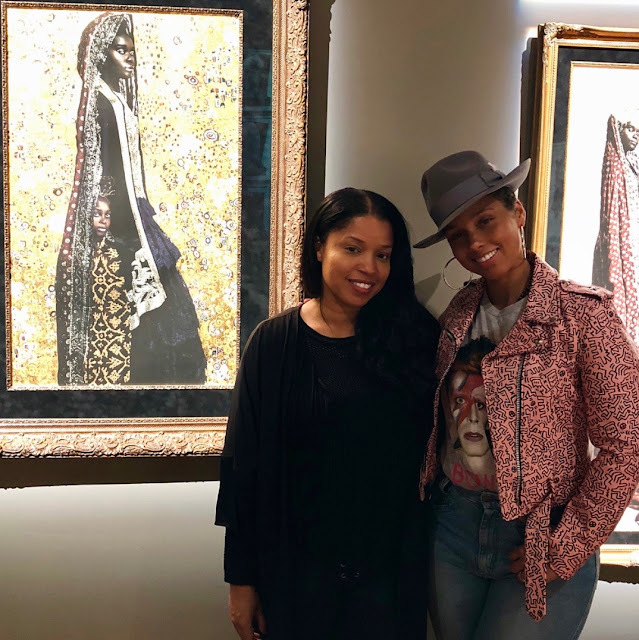 The exhibition, titled 'Her Time Is Now' was curated by Mashonda exclusively for Urban Zen Center. It serves as an active engagement and reflection of the recent gender equality driven actions through the eyes of four female artists from The East Coast.